remediation training for all mold remediation team members. At ServiceMaster Restore®, we have the equipment, personnel, and experience to handle your home, housing complex, or business area mold damage. 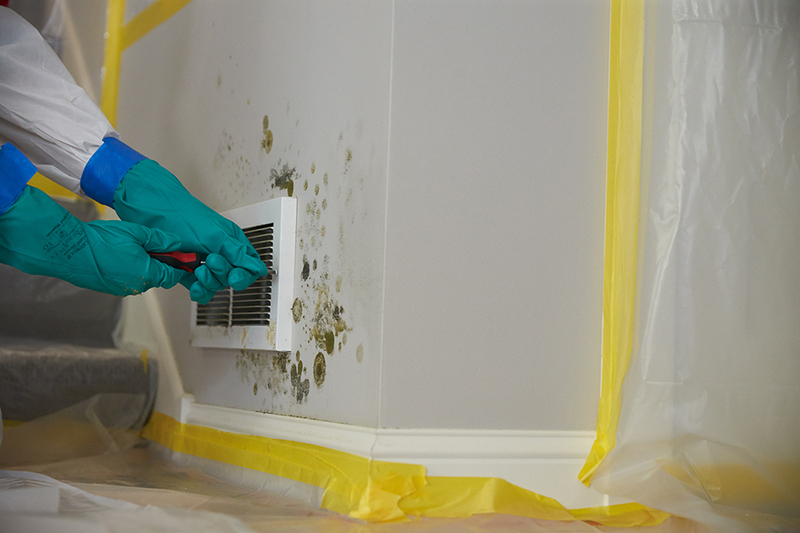 When mold needs to be addressed, call the professionals at ServiceMaster Restore®. We are on call 24 hours a day, seven days a week, 365 days a year.